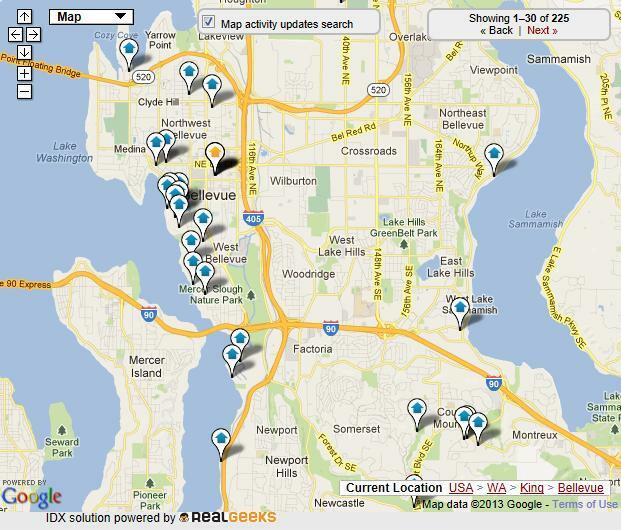 We get many requests to find homes in Bellevue, especially from out of state clients. It's no wonder, with more than 140,000 jobs, many in the high-tech industries. 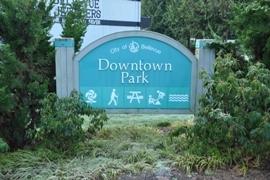 Bellevue was named one of the 100 best places to live in 2006, 2008 and 2010 by Money magazine. The location is perfect, situated on the shores of Lake Washington, with quick access in one direction to Seattle and the other direction to the amazing Cascade Mountains. Bellevue has a urban feel downtown but residential neighborhoods sprawl out right from the edges of the core area downtown. This makes Bellevue have a small town feel, even if it is the fifth largest city in Washington with around 130,000 residents. 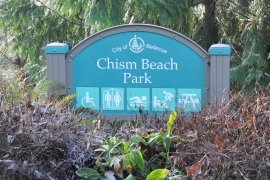 The neighborhoods range from waterfront communities on Lake Washington to woodsy neighborhoods on the hills of Cougar Mountain. The city's schools are consistently rated among the best in the country. 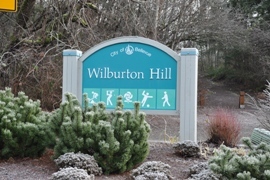 The city parks, recreational facilities and green spaces are among the best in Washington with over 100 parks, including Cougar Mountain Regional Wildland Park, one of the largest parks in Washington. 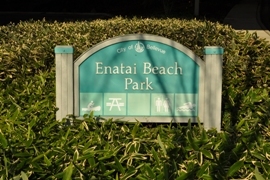 Other amenities and features include indoor pools, lakefront beaches, community centers, golf courses, skate plazas, nature trails, indoor tennis courts and a boat launch. 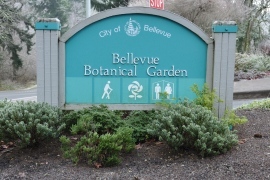 Community festivals and events include the holiday Garden d'Lights display at the Bellevue Botanical Garden, the biennial Bellevue Sculpture Exhibition, Strawberry Festival, Seafair Marathon, the Family 4th of July event in Downtown Park and the July Downtown Art & Craft Shows. 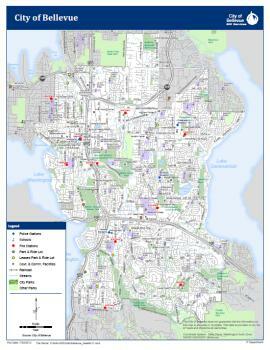 Bellevue has a diverse public art collection of more than 50 sculptures placed throughout the community.